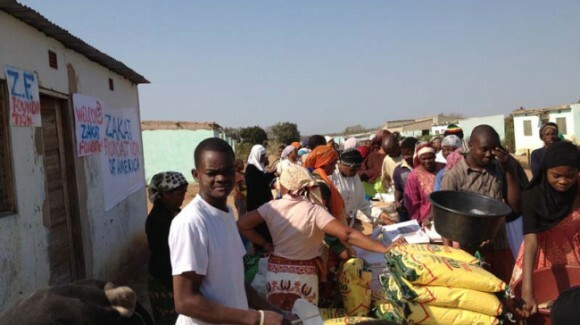 From the 1970s to the 1990s, Mozambique suffered through one of the worst social meltdowns of the 20th century as its society was wracked by drought, faltering economic development, and civil war. 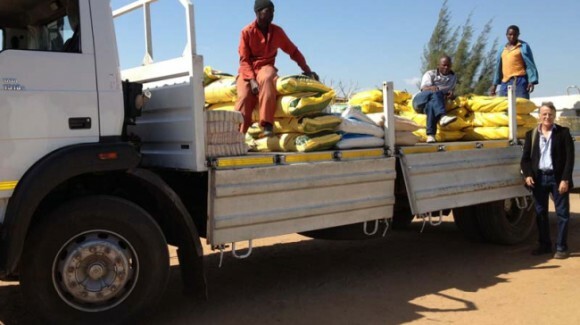 Poverty levels are extremely high, and the country relies upon agriculture as its economic staple. 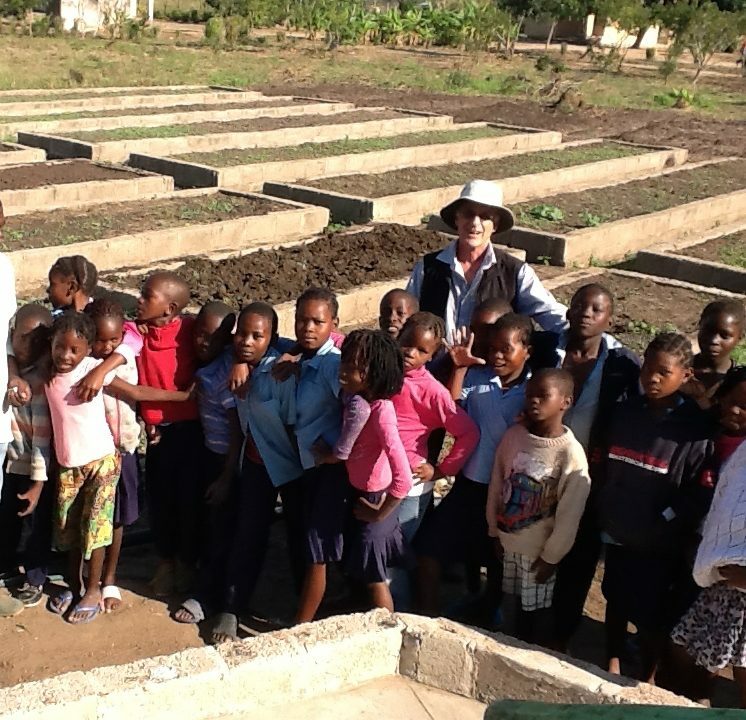 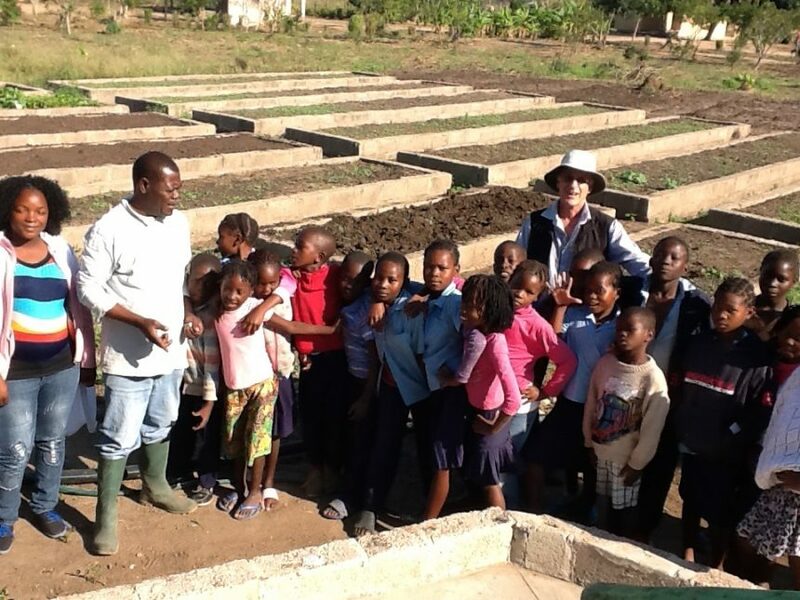 In Mozambique, Zakat Foundation of America has pioneered a sustainable permaculture program to help farming families overcome the obstacles of water scarcity and the arid climate. 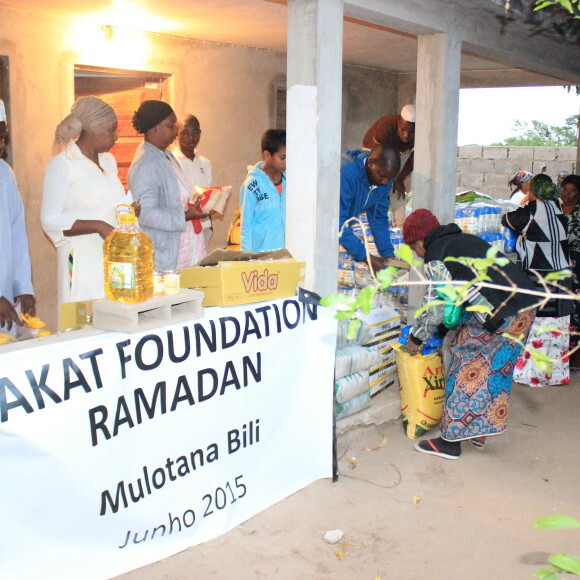 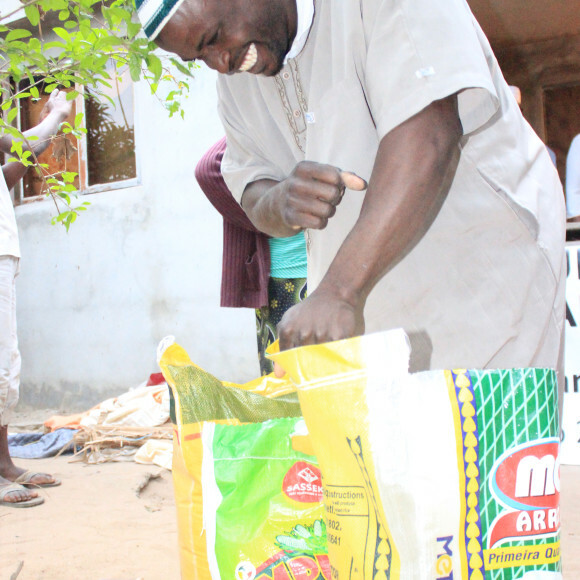 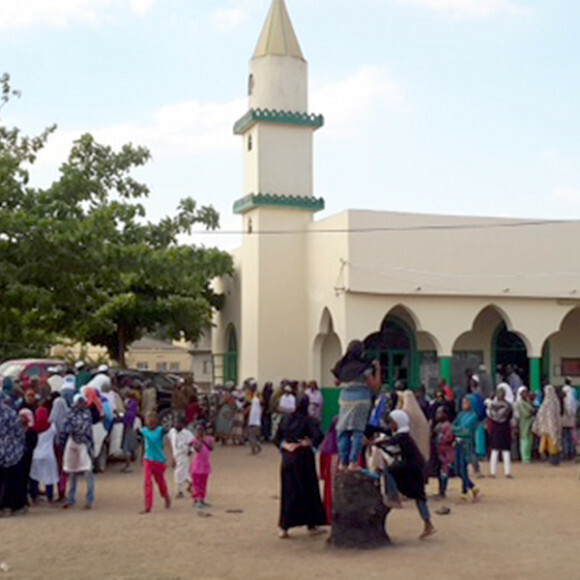 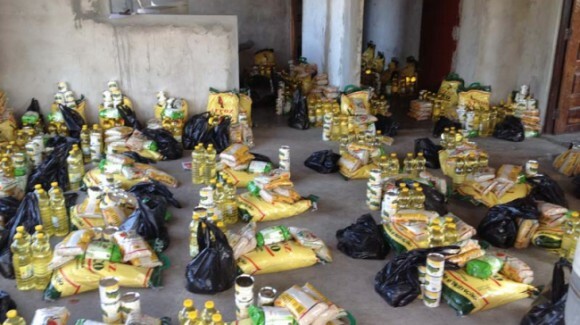 Additionally, ZF distributes food and hot meals to Mozambique’s poorest residents in some of its most remote villages during the seasons of Ramadan and Eid.